Skin Relief Psomedic Line brings to you an enhanced herbal shampoo straight from the waters of Sea of Spa. 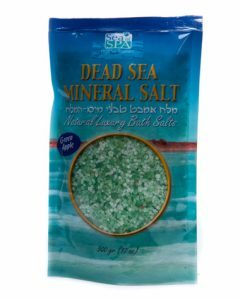 It packs in Dead Sea Treatment methodology to work with natural ingredients in order to strengthen hair roots and reduce itchiness. 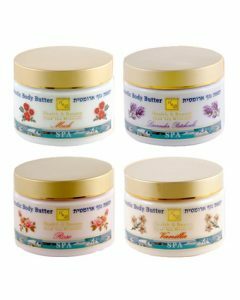 If you have a natural inclination towards herbal stuff, you are going to fall in love with this astounding product. The all new Skin Relief Herbal Shampoo stands true by its moniker. 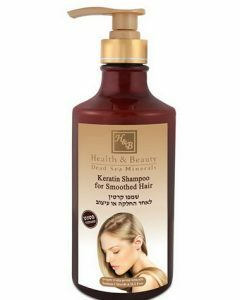 It will relieve you of all the hair related issues you have been facing so far and let you in on the bandwagon towards hair nourishment. 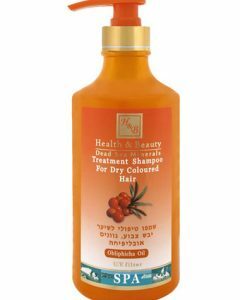 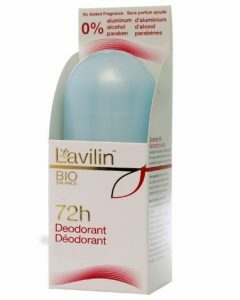 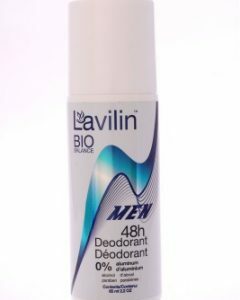 Healing properties that the Skin Relief Shampoo houses are simply incomparable. 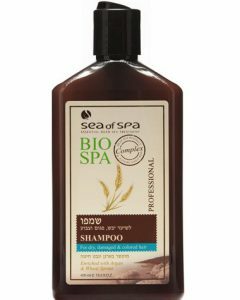 The Sea of Spa Shampoo will act as a boon for people with scalp problems. 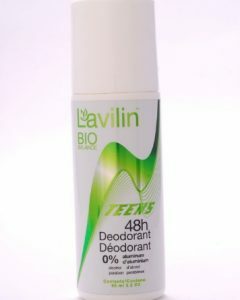 It works wonders for those who suffer from scalp psoriasis. 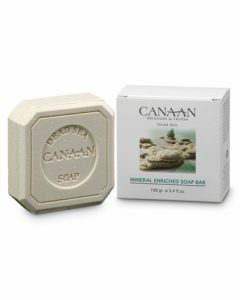 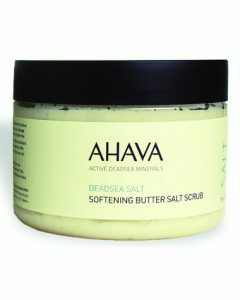 The presence of Dead Sea Minerals makes it abounding with immaculate hair nourishing qualities. 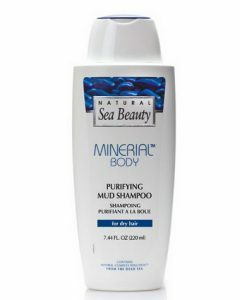 It retains natural ingredients that make it a perfectly safe shampoo to try. 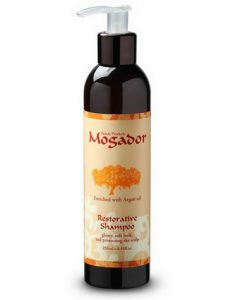 The herbal shampoo is known for strengthening hair roots as the solution starts working on the hair follicles the moment it comes in contact with it. 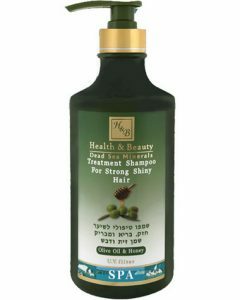 It brings a full stop to scalp irritation problems at once. 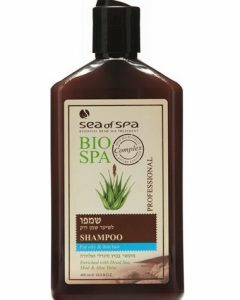 If you have a sensitive scalp, it is still very much safe to incorporate in your routine. 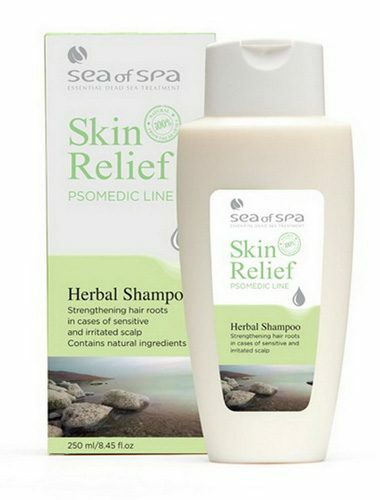 Its gorgeous bottle gives it a professional appeal silently telling you that the Psoriasis shampoo means business. 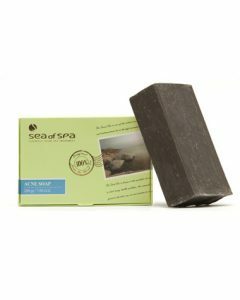 If you are eyeing this Sea of Spa product, you have a bright future ahead.